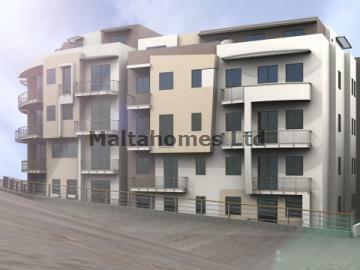 A unique opportunity to acquire a brand new Apartment in a block of 7, in the sought after area of Xlendi served with lift. This apartment comprises of an open plan kitchen/living, 2 bedrooms, spare bedroom and a bathroom. Furthermore, garages are available by separate negotiation. FLOOR AREA: 91.5 sq. mtrs.